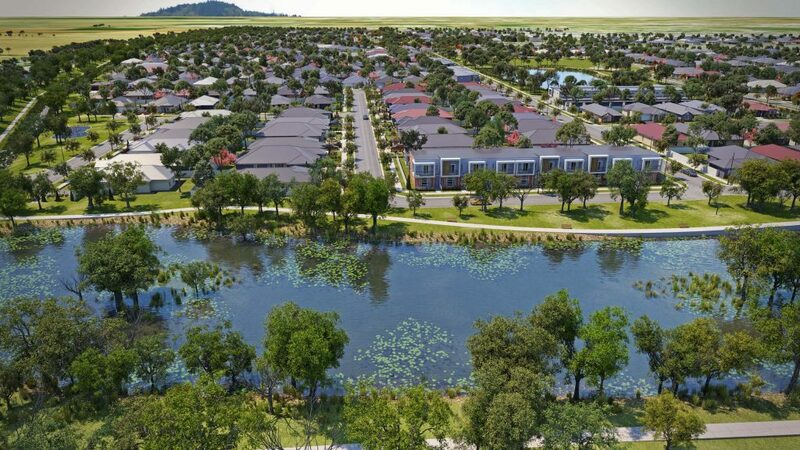 Virginia Grove is a master planned community set in the idyllic, close-knit town of Virginia in Adelaide’s north. 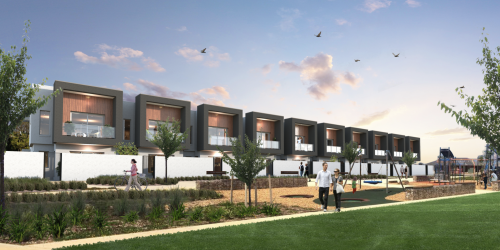 With lush water features, fitness trails and excellent recreational facilities this exclusive new address is only 35 minutes from the Adelaide CBD. 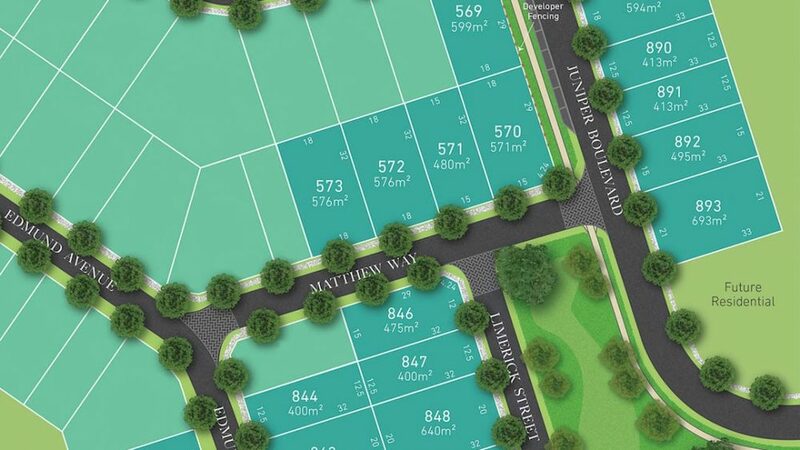 With a wide range of allotment sizes, deep blocks with space for a shed, caravan and boat and lots of room for the growing family, we are sure that you will find the perfect block at Virginia Grove. With our easy-to-build blocks designed to minimise building expenses, you’ll have even more money to spend on building your very own home theatre room, outdoor kitchen, home gym or parents’ retreat. 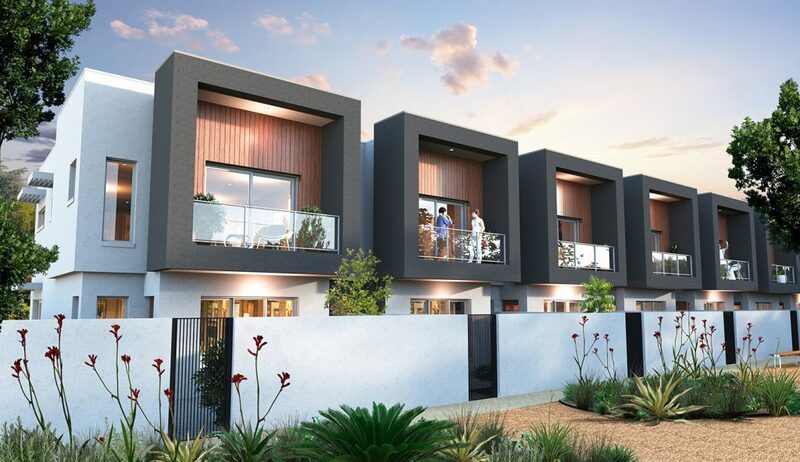 A limited selection of architecturally designed homes that offer an affordable, sophisticated and low-maintenance place to call home. Turnkey solutions allow you to move in and live upon settlement. 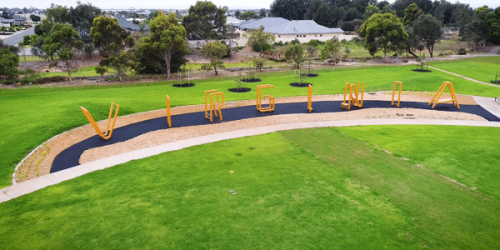 Offering bigger backyards with space for a shed, caravan or a boat, plus plenty of room for growing families, there’s something to suit everyone at Virginia Grove. 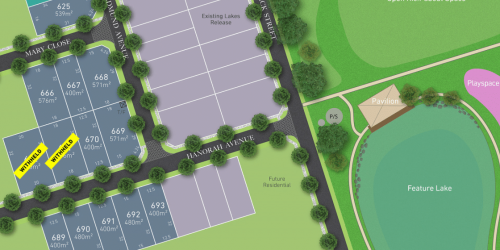 Schools, shopping, transport and much more, we have everything you need right here to make Virginia Grove the perfect place to call home.